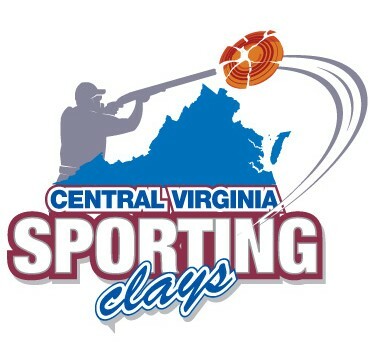 Join us on July 16th for a sporting clays event at Central Virginia Sporting Clays to raise funds for Reach Out for Life. Bring your own shotgun if you have one, or one will be provided. Enjoy a day of shooting clay pigeons out of the air to benefit Reach Out for Life's Free Mammography Outreach program. Lunch and prizes are included with your registration and there will be some great raffles. Sponsorship opportunities are available, or put together a team. Download the registration forms here. Questions? Give us a call at (804) 977-3920 or e-mail info@reachoutva.org. See you there!